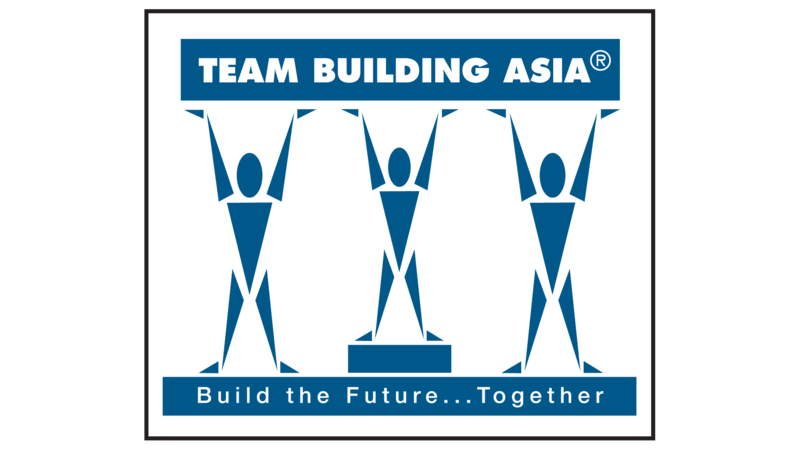 Catalyst Global are the originators of corporate team building. The world's leading designer of business games with a portfolio of 140 proven programs. 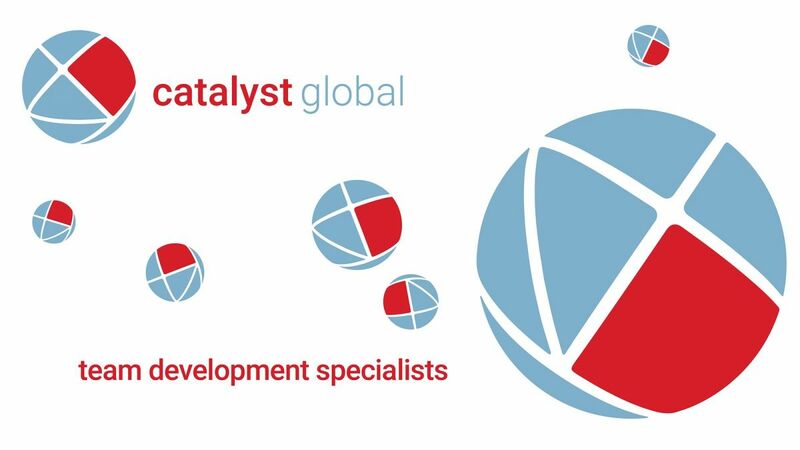 In 2018, 3140 Catalyst Global team building products were run world wide with over a quarter of a million participants! What has lead to our success?